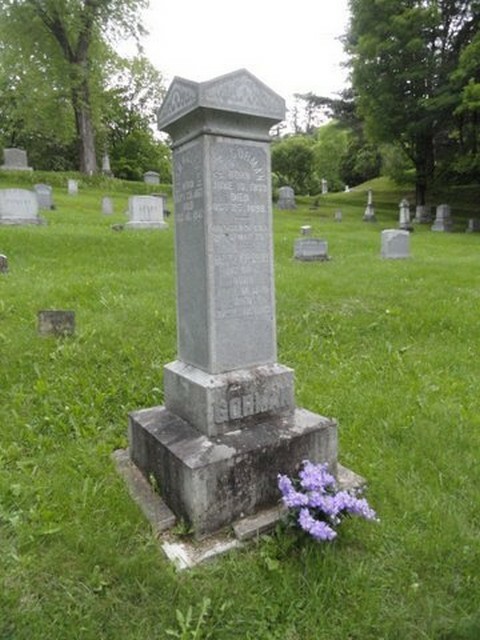 George E. Gorman died at Summerville Saturday after a short illness with pneumonia. He leaves a wife and two children. 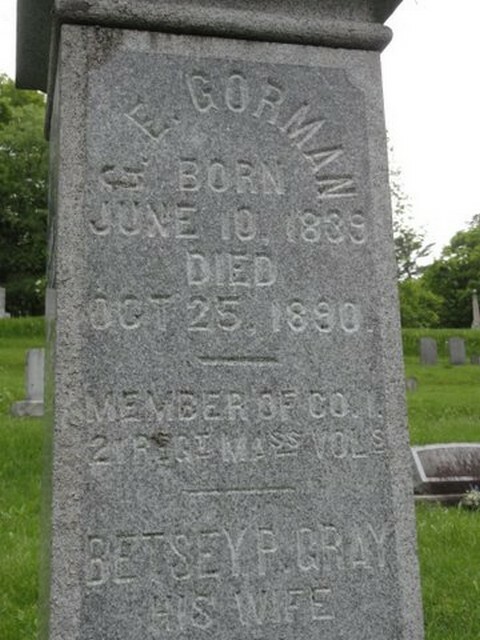 Mr. Gorman was a member of Chamberlin Post, having served in the First New Hampshire, and Twenty-First New Hampshire (sic).